Okay I have littles that aren't so little. My daughter is doing kindergartner work and my youngest son is doing Preschool work. 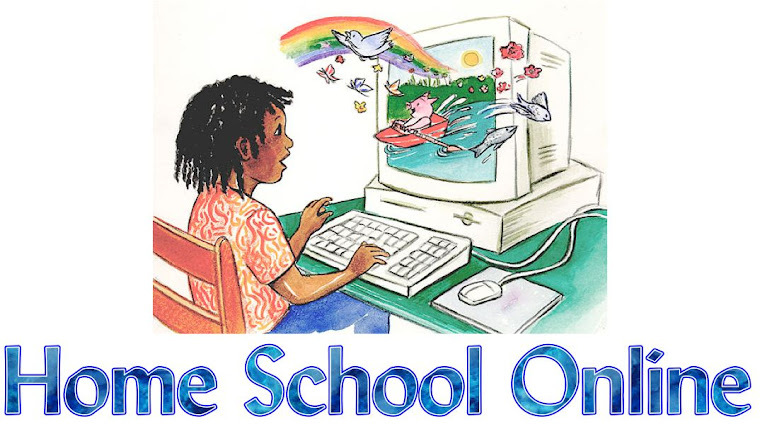 We use all kinds of things like manipulative, magnets, books but their favorite is doing the time4learning.com preschool and kindergarten levels. I am amazed at how well they picked up using the mouse and even the touch pad on laptop. 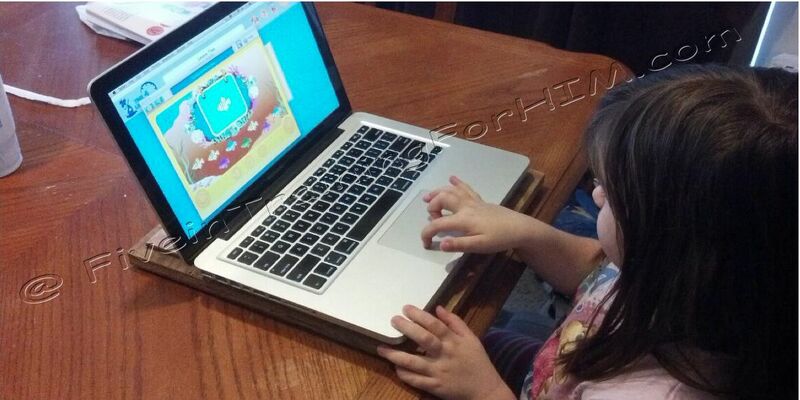 Yes that is my kindergartner doing her time4learning.com using a touchpad on a laptop. As you can see we do school everywhere. Yes that is my preschooler doing time4preschool in a chair with a ball mouse. He amazes me. You read the title correct. My husband has really jumped in (homeschooling) this go round with our youngest. Each night or afternoon my husband comes home from work and Moose always ask "Is it school time Daddy?" Even before he puts his stuff down. It is a joy to my heart to see my son want to spend that special time with his Daddy. 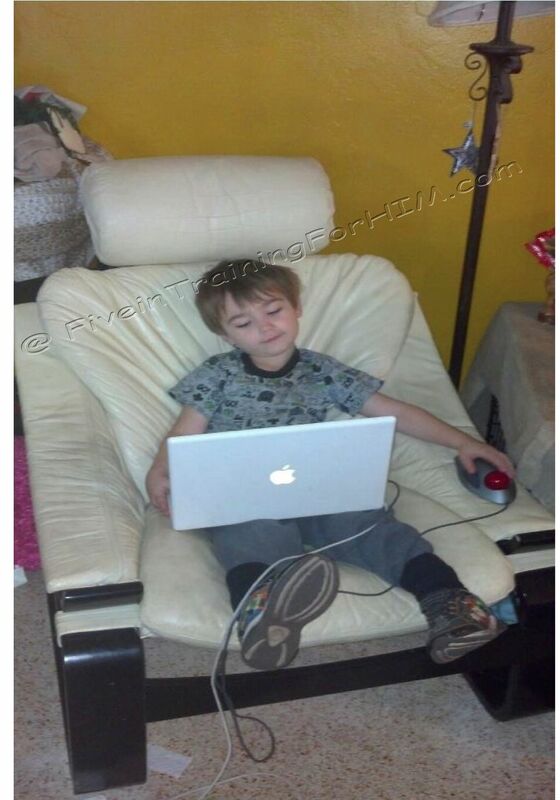 Moose would rather do his time4preschool.com with his daddy then me. I am okay with that due to I have my hands full teaching the other two. I am glad that Daddy has jumped in and taken a larger roll in schooling our children. Even if it is just doing computer preschool. I am going introduce some preschool games online soon. Just have to show Daddy how to get to them. Specially if Moose has trouble with a concept such as letters he can play preschool games for more reinforcement.